Published: April 11, 2017 at 08:03 p.m. 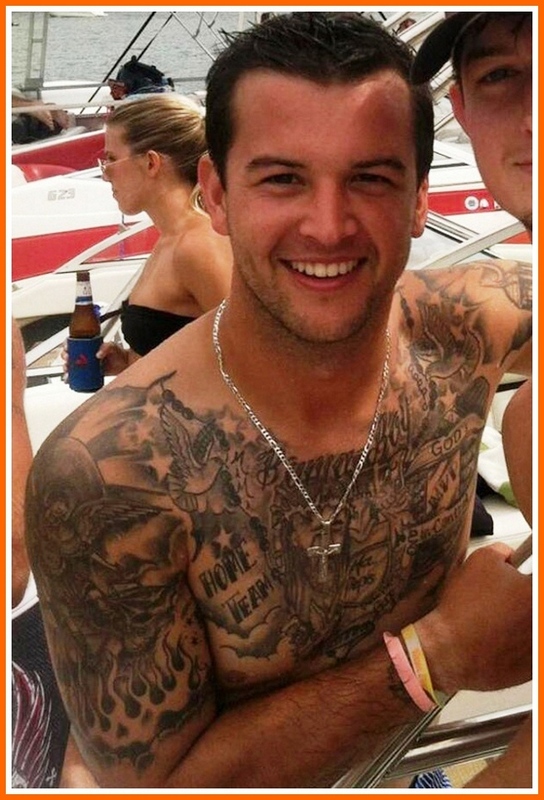 Updated: April 11, 2017 at 08:55 p.m.
AJ McCarron is more than just a backup quarterback with a fine college pedigree and an intensely surprising collection of tattoos on his upper torso. He is a proper businessman. Well, he hopes to be. The Bengals reserve is set to co-open a "build-your-own" sushi bar on the Tuscaloosa campus of his alma mater, the University of Alabama. The plan is to open 10 locations across the great state of Alabama. It's mostly because of the name. OK, it's completely because of the name. That's ... not a great name. But, you know, not quite a dealbreaker, either. The kids on campus will just call it "the sushi place" anyway. "You walk into our fast-casual atmosphere and you'll design your own roll every time," Ajian Sushi co-owner and front man Pete Zimmer told The Crimson White. "At the hit of a button we'll have white or brown rice, and from there you'll pick your proteins, vegetables, toppings and sauces for close to $8 a roll." Options on the menu will include the flamin' hot Cheeto roll, a peanut butter and jelly roll and the banana and Nutella roll. This sounds terrible, but college students will eat literally anything if it's $8 or less. Your move, Dalton.